Adelphi University is a private university located in New York, and the oldest institution of higher education on Long Island, New York. 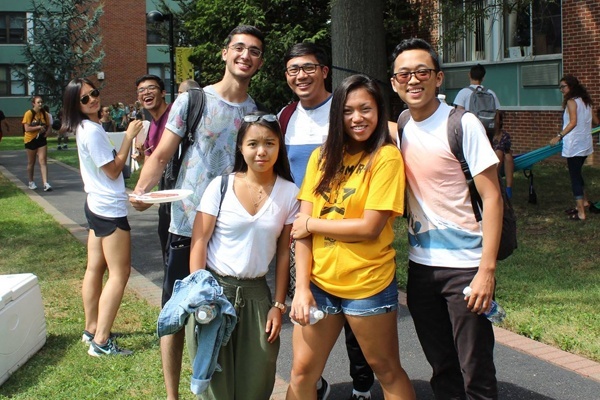 Adelphi is dedicated to expanding global awareness through education and communication. With a special relationship with the UN and the International Leadership Coordinating Committee, and study abroad programs, it’s an engaged university in the world community. Adelphi has an overall student-to-faculty ratio of 10:1. Its diverse international student body consists of 5,000 undergraduate and 2,600 graduate and doctoral students. Adelphi’s faculty includes internationally renowned scientists, artists, critics and scholars. For the tenth year, Adelphi University has been named a "Best Buy" in higher education by the Fiske Guide to Colleges. The university was also named a 2010 Best College in the Northeastern Region by The Princeton Review. The institution was awarded the 2010 Carnegie Classification for Community Engagement by the Carnegie Foundation for the Advancement of Teaching. U.S. News & World Report ranked Adelphi University #153 among National Universities. The home of Adelphi’s main campus since 1929 - is one of Long Island’s most historic and scenic towns. Located fewer than 20 miles from Manhattan, Garden City is a tight-knit community of just over 20,000 residents. Aptly named, the village is an oasis of bucolic beauty with fine facilities - such as excellent public schools - as well as a thriving downtown with a mixture of small shops and restaurants and national retailers. Garden City provides a safe and elegant home for Adelphi’s main campus. See below for a list of amenities near our campus. 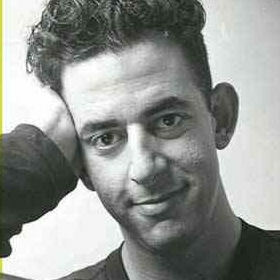 Jonathan was an American composer and playwright noted for exploring the social issues of multiculturalism, addiction, and homophobia in his work. He won the Pulitzer Prize for Drama for the rock musical Rent. Larson attended Adelphi University in Garden City with a four-year scholarship as an acting Academic major. Robert Willumstad spent more than 35 years in the banking and financial industry and was formerly Chairman and CEO of the American International Group. 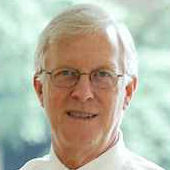 He attended Adelphi in the mid-1970s and was awarded an honorary degree in 2005. 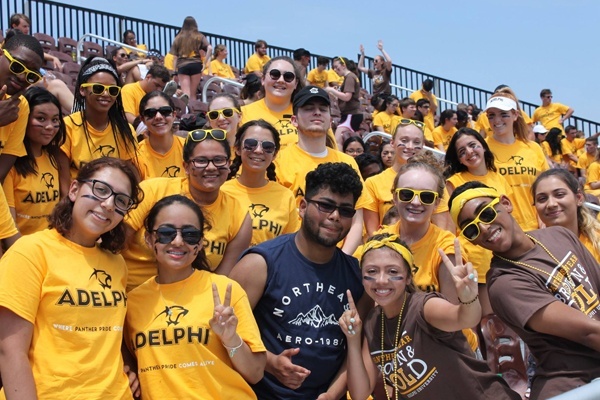 "Adelphi is a place of opportunity where students gain the skills, knowledge and exposure to thrive as professionals and active citizens in an interconnected and fast-paced global society."